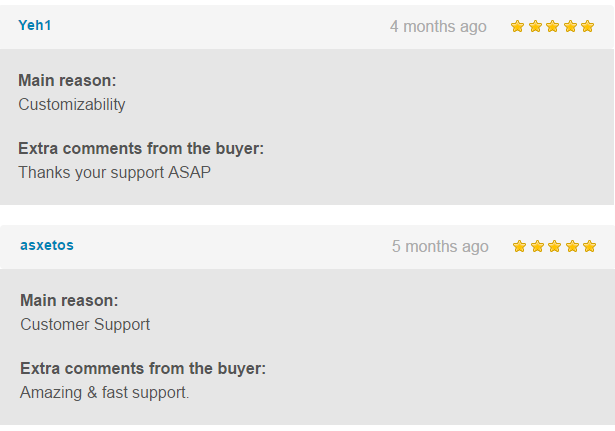 A complete solution for Facebook Auto post and Auto Tweet! The posting process is fully automated and as easy as 1, 2, 3! Configure your social accounts on which you want to auto post. Eg. configure your Facebook, Twitter, LinkedIn, Tumblr accounts. If needed multiple/unlimited of each. Relax – your every new content will be automatically posted on your social media increasing the audence and making them viral. Ability to shorten long URL into a tiny URL with bitly for twitter. Post format selection ability for facebook account.You can post either simple text message or share your blog post. Message format configuration ability for each account individually.Post your posts uniquely as per your requirement in each network. Ability to publish a single wordpress post to all the added accounts concurrently with just one publish click. 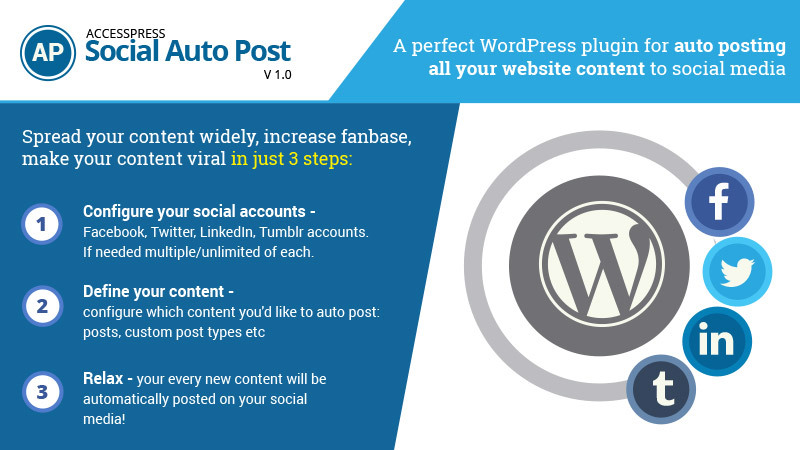 Hey Buddy!, I found this information for you: "Premium WordPress Facebook / Twitter Auto Post Plugin – AccessPress Social Auto Post". Here is the website link: https://access-keys.com/wordpress-plugins/accesspress-social-auto-post/. Thank you.